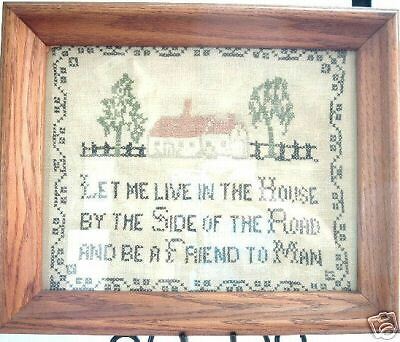 Vintage PRE CIVIL WAR Red & Green Oak Leaf Reel Antique Quilt ~SAWTOOTH BORDERS! 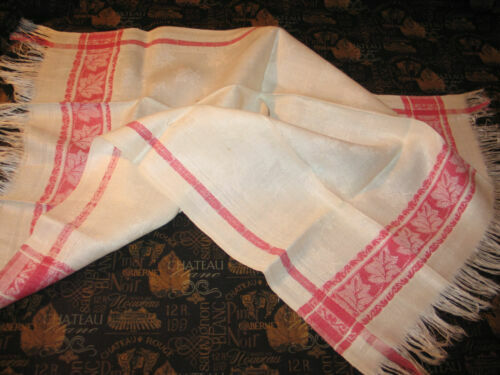 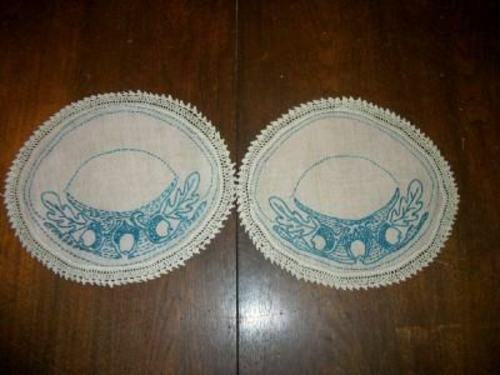 MAGNIFICENT Vintage 40's Delectable Mountain Oak Reel Antique Quilt ~BORDERS! 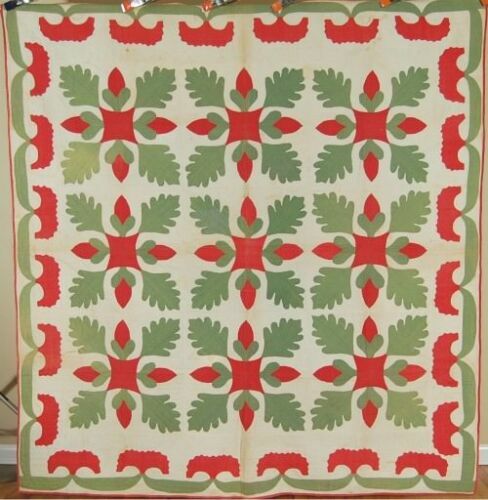 PRE CIVIL WAR 1850's Red & Green Oak Leaf & Acorn Applique Antique Quilt! 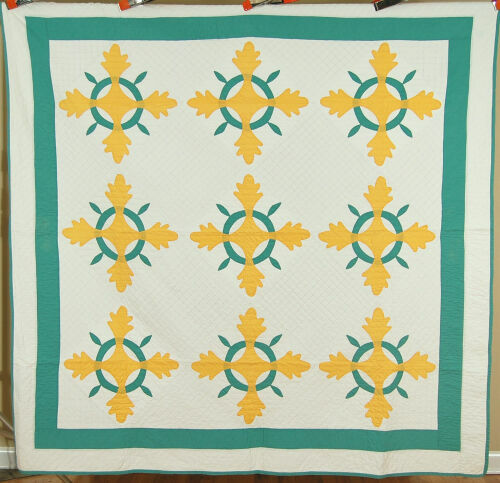 ELEGANT Vintage 30's Yellow & Green Oak Reel Applique Antique Quilt ~CLASSIC! 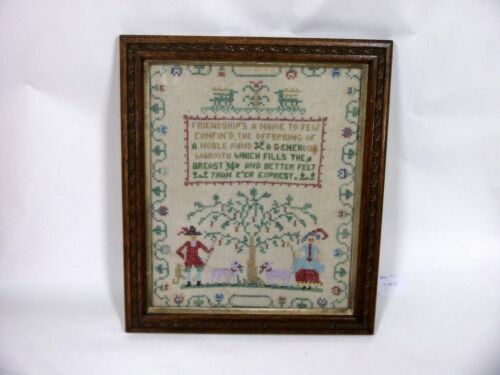 Antique Pastoral Scene Tapestry Oak Framed 20 1/2" by 20"